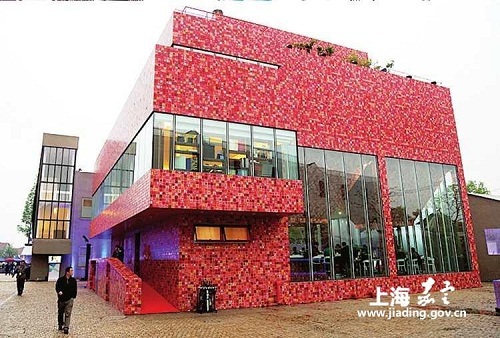 Artron (Shanghai) Art Center, launched by cultural conglomerate Artron Art Group, announced its official opening in April 2014 and has since become an important center in the Shanghai art world. The center was formerly a factory and covers an area of 22,000 square meters. The center is spread across eight different buildings and currently consists of an art book printing center, a design center, a photography center, an art portal (Artron.net), an art-based bookstore, an exhibition hall, a gallery, and a cafe.